Graphically represents the distribution of 2,438 plants growing in Utah in more than one location without benefit of cultivation. 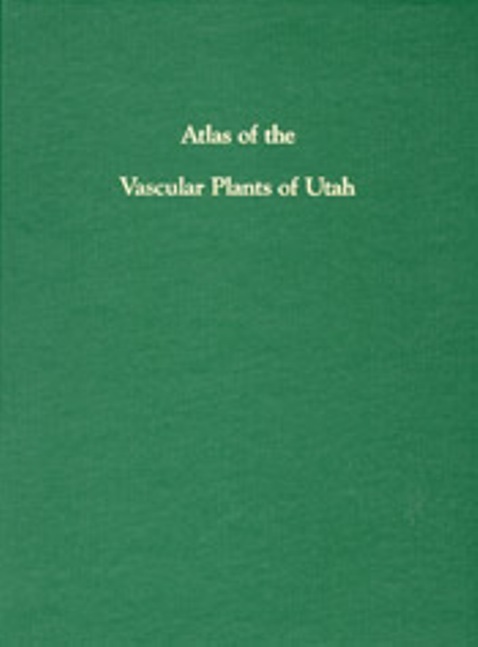 Includes common and scientific names and status of plants. Published in conjunction with the Ecology Center of Utah State University.